Happy birthday to your madam, first and foremost. May her days be long, laced with good health and better money . Back to the write up. 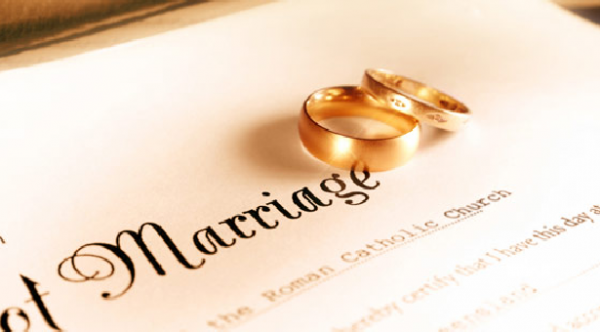 The words marriage and wedding were really confusing but you have been able to put it to rest. Like wise salon and saloon. I bet you that I have not seen a beverage saloon in this part of the world, meaning most of us don't know. But we do see beauty saloons and salons depending on how the owner want to spell it believing that they are the same thing. I always look forward to your thoughts every Sunday and do keep it up.